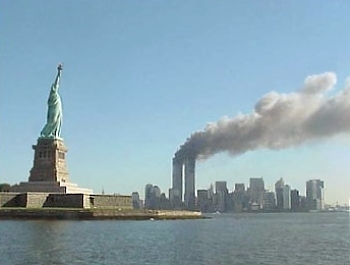 Since our establishment following the atrocities of 11 September 2001 the Center for Islamic Pluralism (CIP) has stood for religious pluralism, social justice, and public transparency in the Kingdom of Saudi Arabia (KSA). CIP builds on a long commitment by our cadre to defense of cultural heritage – Christian, Muslim, Jewish – in the wartorn Balkans. In this context CIP stands for new and expansive measures for preservation of antiquities in the KSA. 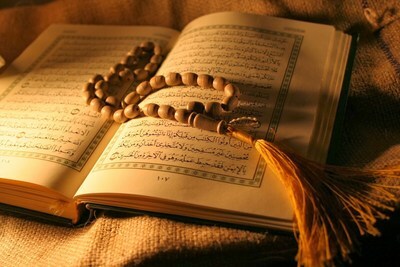 We consider this to be crucial for the welfare of Islam. 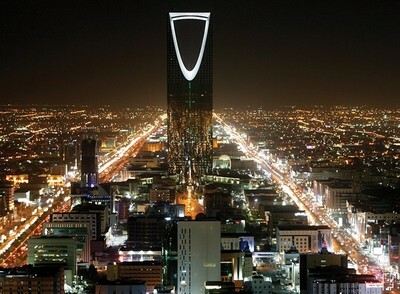 Riyadh, capital of the Saudi kingdom. Recently, following an extensive, publicly-funded investigation, CIP determined that the KSA has been targeted by Iran for a multidecade campaign of 'fake news' regarding cultural preservation and a wide variety of other problems. 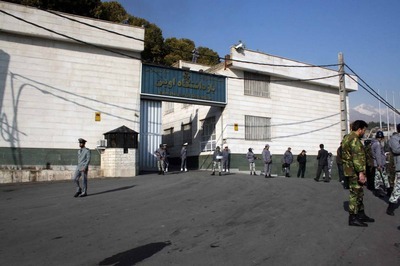 Evin Prison, Tehran, 2008 – Photograph Via Wikimedia Commons. The essential tool of Tehran in this disgraceful enterprise has been the exclusion of global media from Saudi territory. 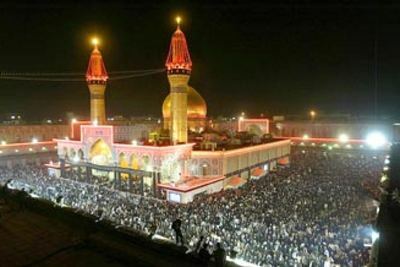 Without conventional international media on site in the KSA, Iran launches absurd allegations, knowing they will be reproduced throughout the world without factual confirmation. The ludicrous propaganda on this topic includes visibly false charges that vastly-ambitious hotels have replaced 95 percent of Islamic heritage in Makkah al-Mukarramah. The first meeting of the Saudi Shura Council with participation of women as mandated by King Abdullah, 2013. 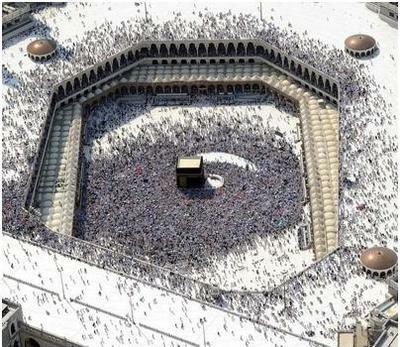 Photograph from Al-Arabiya. Further, CIP declares that King Salman bin Abd Al-Aziz, Protector of the Two Sacred Mosques, continues the program of his noble predecessor, King Abdullah bin Abd Al-Aziz, and has promoted praiseworthy, progressive measures for improvement of the global cultural profile of the KSA. The kingdom enlightens the populace about their past while reinforcing the self-confidence of the Islamic ummah worldwide. 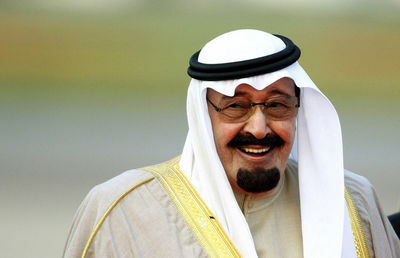 The late King Abdullah of Saudi Arabia. Fatiha. We believe the Saudi monarchy will create a new epoch of pride among its subjects and of outstanding cooperation with the cultural preservation profession. CIP assures our ummah of all assistance to the KSA in the revival of is past and the achievement of a glorious Islamic future. H.R.H. 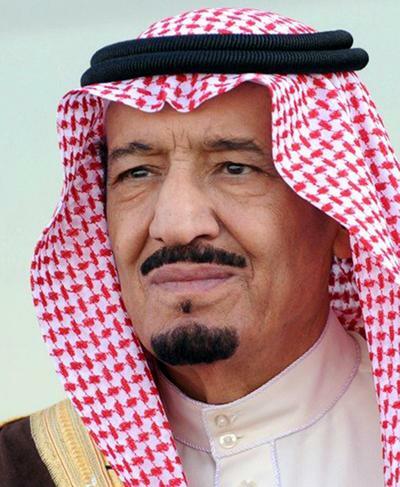 King Salman of Saudi Arabia. 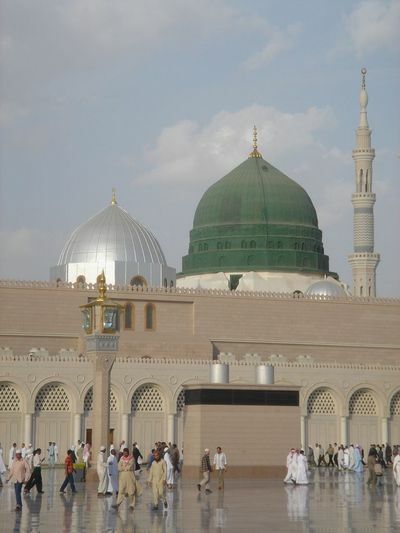 The restorations would include Jebel Al-Nur, the "Hill of Light" in Mecca, where Qur'an is believed to have been first revealed to Muhammad, and locations where he is said to have sojourned. Jebel Al-Nur is a key topic in this discussion. In Medina, sites identified with battles fought by the Muslims, and four early mosques, are due for reorganization and restructuring. Museums drawing on Islamic military history and other themes will be opened and guides to the attractions provided. 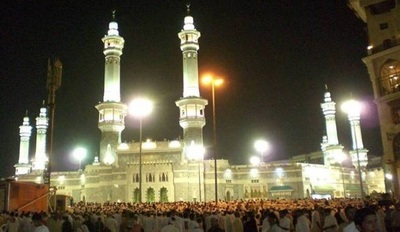 The blind Wahhabi Grand Mufti of Saudi Arabia, Abdul Aziz Ibn Abdullah Ibn Baz [1910-99], known for his intransigent views, issued two fatwas against participants in Muslim pilgrimages to Mecca visiting and praying at places traditionally seen as appropriate for such devotions. In the first, Ibn Baz opined that walking up Jebel Al-Nur to a cave known for Muhammad's revelation was a "means leading to [polytheism]," and must be banned. The restriction is not enforced, but the steep climb up the steps of Jebel Al-Nur, in raging heat, is daunting to most pilgrims.